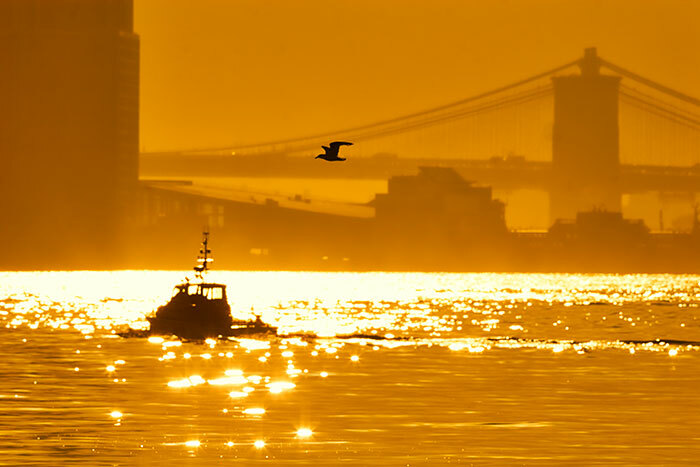 A Brooklyn Bridge sunrise and a boat on the Hudson River. This entry was posted in NJ Commercial Photographer, NJ Corporate Photographer, NJ Headshot Photographer, NJ Lifestyle Photographer, NJ Portrait Photographer, Photoblogging, Photography and tagged boat, Brooklyn Bridge, hudson bay, hudson river, inspiration, Landscape, Leisure, Life, Lifestyle, Manhattan, morning, New York, Photography, Photos, Pictures, sunrise, Travel. All Images © Richard J Green. All Rights Reserved.